BFPE leads an initiative dedicated to establishing amicable and stable relations between various segments of Serbia and Kosovo societies. Together with three partner organizations – D4D Institute from Prishtina; Transconflict from Belgrade; and NGO Aktiv from Mitrovica; and with the support granted by the European Union through its Civil Society Facility (CSF), BFPE is to begin implementation of the project “Changing Minds: Trust through Innovation”. 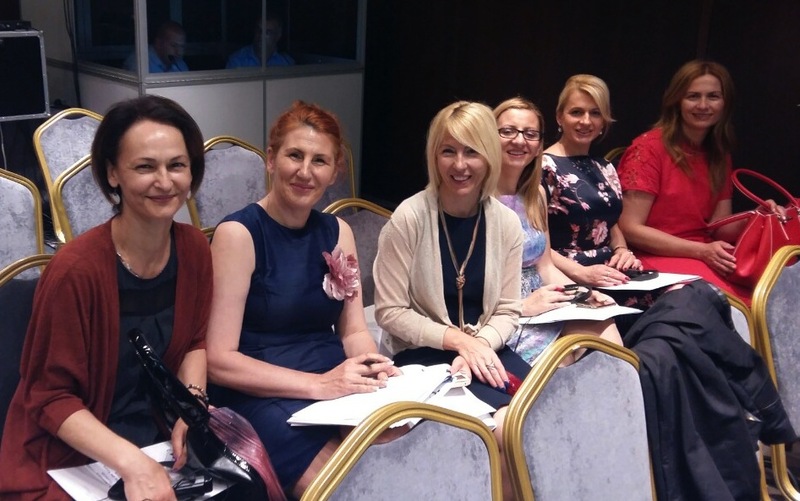 Initiative’s specific objective is “rebuilt mutual trust and understanding, and initiated cooperation among various professional groups, entrepreneurs and social innovators from Serbia and Kosovo”. Apart from citizens, project’s target groups include representatives of various professional groups (health, urban planning, architecture, etc. ), entrepreneurs (in particular women), social innovators (in particular young IT experts), and outstanding professionals from various fields of science, business and social innovation. Main activities of the project will include expert symposiums, innovator and entrepreneur fairs, public presentations by outstanding individuals and hackathon sessions. One of the most ambitious initiatives yet related to Serbia-Kosovo dynamics of which BFPE is a part of, this project will last well until 2019. 2nd Hackathon "Connecting Minds" in Belgrade! Master class for documentary photographers: how documentary photography can "infect the reality"
Hackathon "Connecting Minds" in Startit center on 20-21 May!